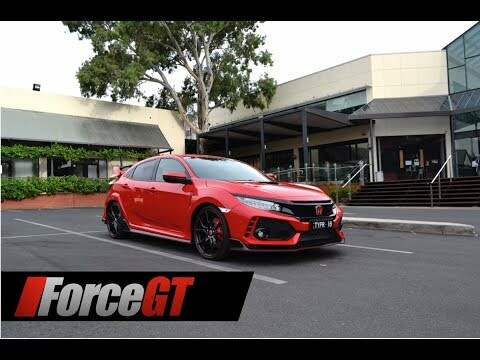 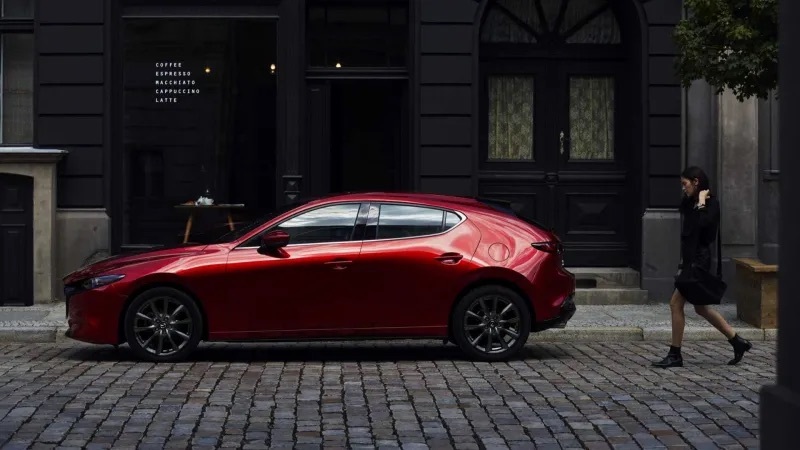 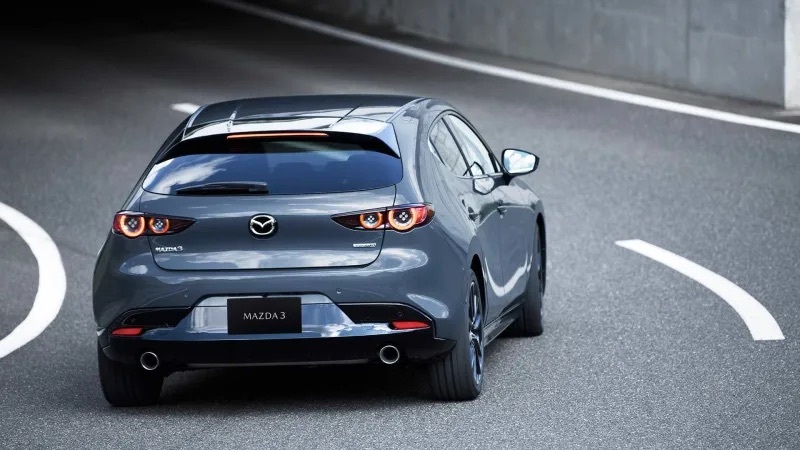 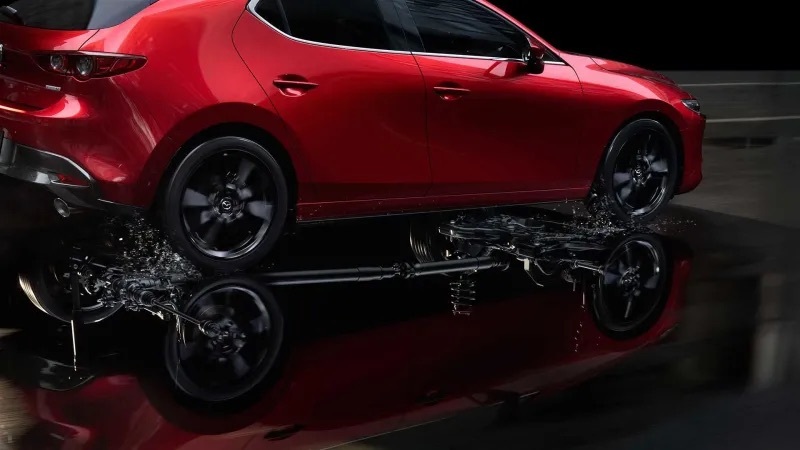 Mazda has officially ruled out the return of the much-loved Mazda3 MPS hot hatch, which ended with the second-generation model with no replacement planned. 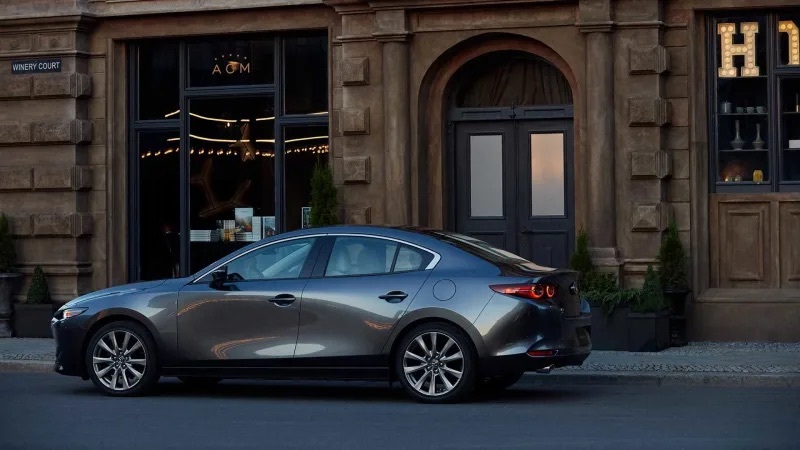 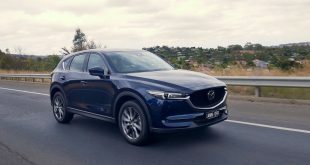 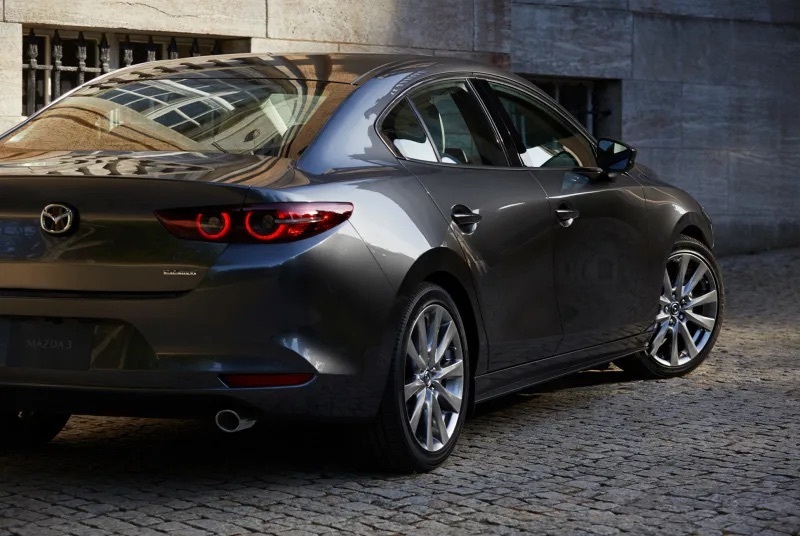 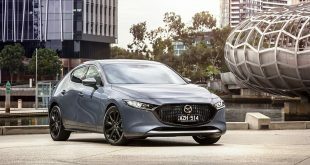 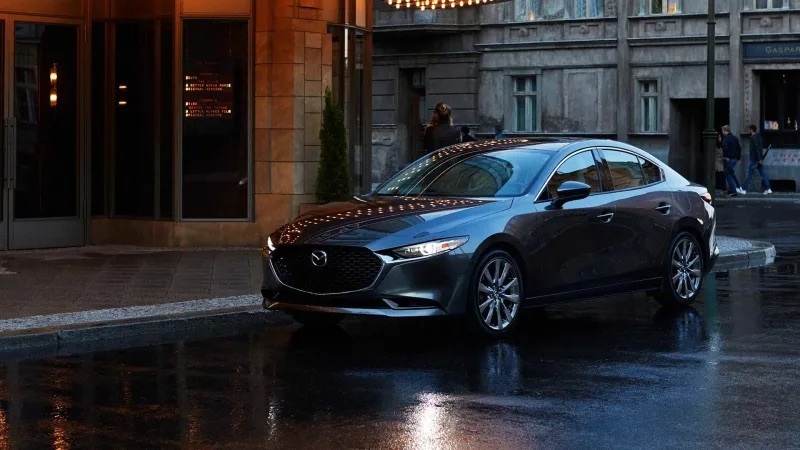 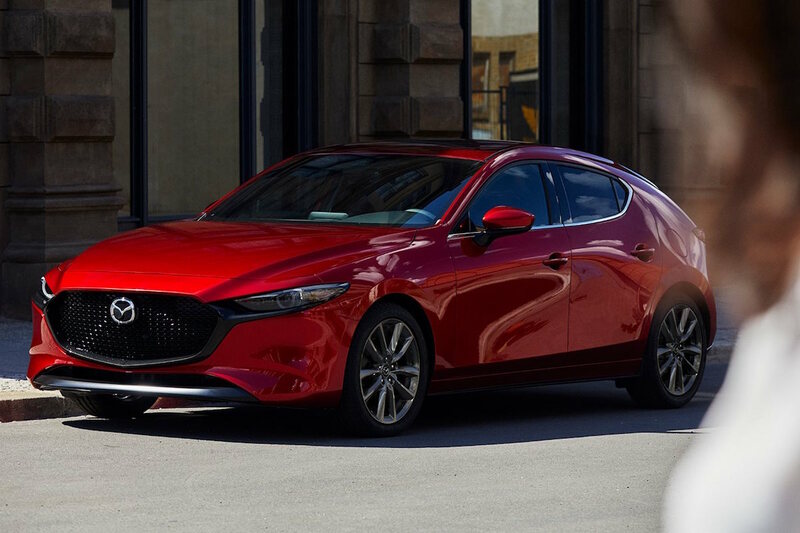 Speaking to Drive at the launch of the 2019 Mazda3 at the Los Angeles Motor Show, Akira Marumoto, President and CEO of Mazda quashed all hopes of an MPS revival: “Mazda is a small player and if [you are asking whether] that segment has a high particular priority for Mazda, my answer would be no. 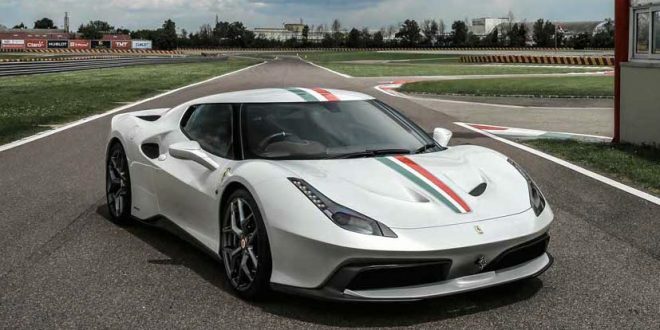 Therefore, we are not planning for MPS in the future,” he told the publication. 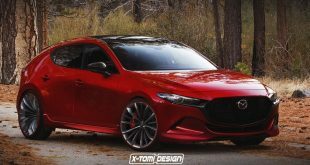 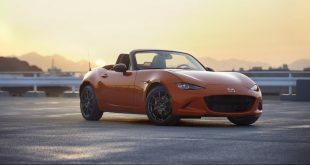 Instead of developing an entrant for the ‘niche’ hot hatch segment, Mazda wants to focus on establishing itself as a premium alternative to the European brands. 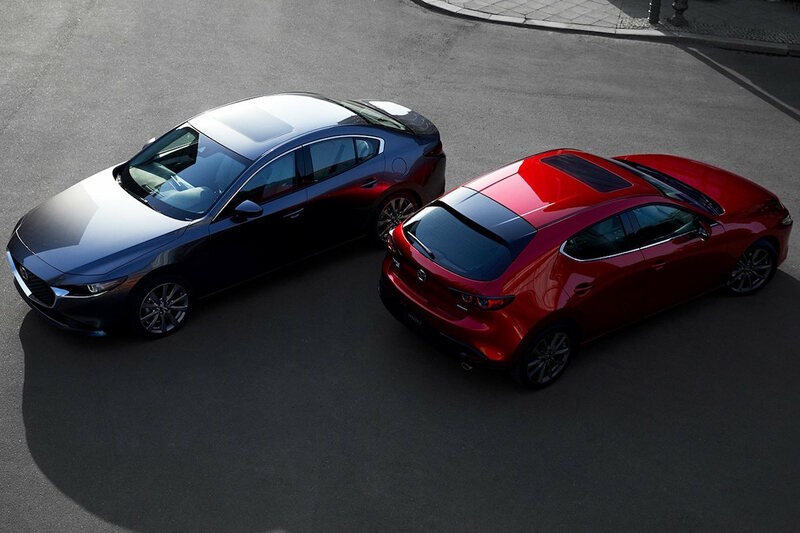 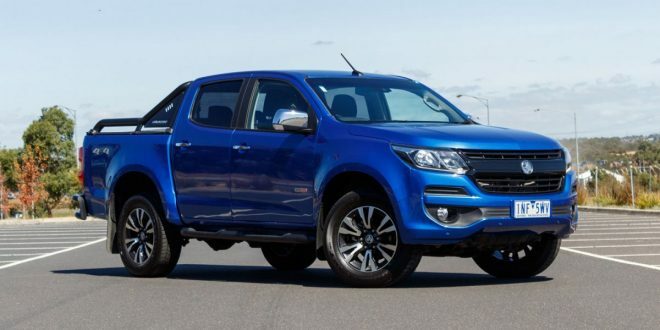 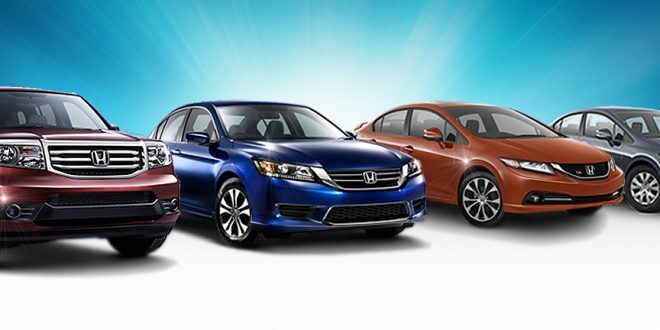 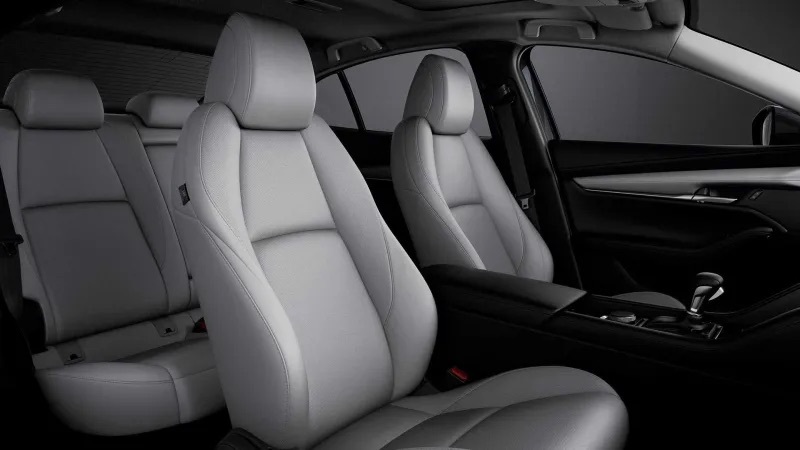 As such, the brand will be improving the quality, comfort and refinement of its existing vehicle line-up. 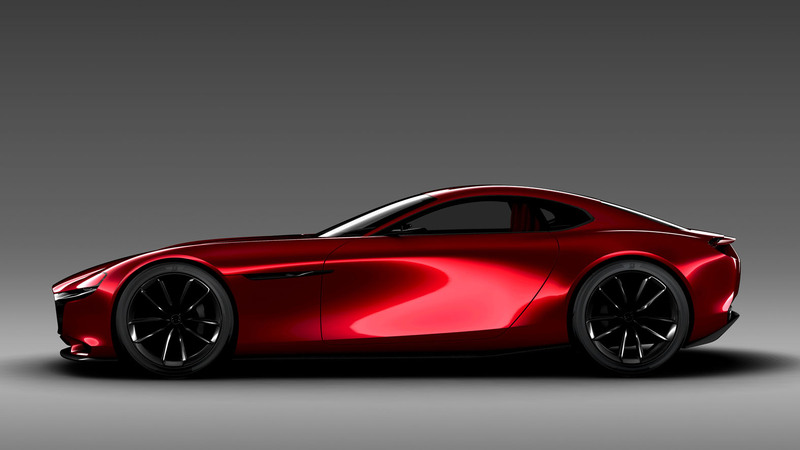 The Mazda boss also delivered a further piece of bad news for enthusiasts, as he confirmed the company currently has no plans to produce a rotary-power sports car as suggested by the RX-Vision. 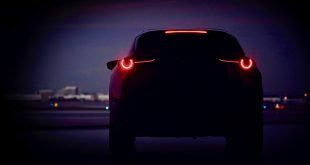 “[The] RX-Vision is a vision model for design development so we didn’t plan for production or commercialisation of this model,” he said. 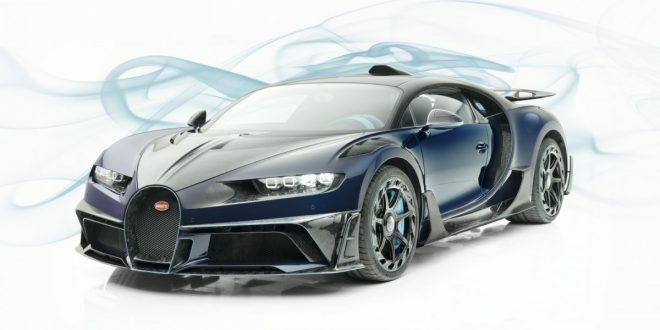 “I am receiving this questions [whether a rotary-engined sports car is planned] maybe 100 times, and I will not commit. 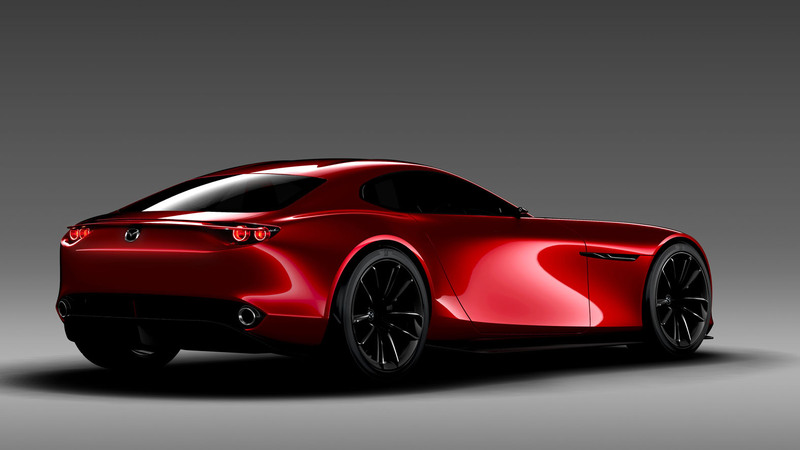 That is a dream for all the Mazda executives and employees and it is my job to make employees dream come true. 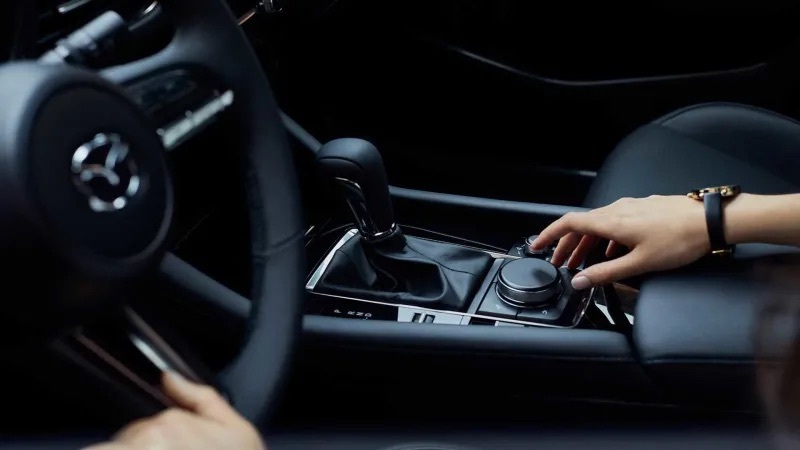 Nothing has been decided,” he added, jokingly. 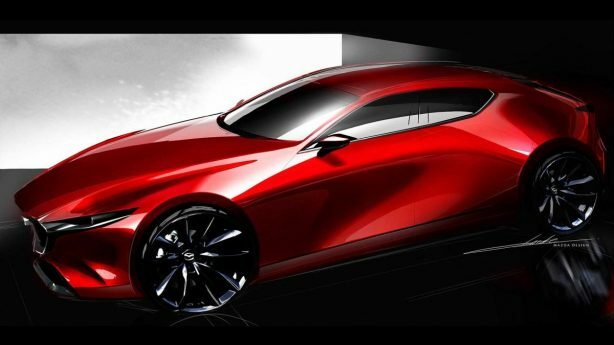 Ever since Mazda revealed the RX-Vision in 2015, fans had been hoping for a RX-8 successor. 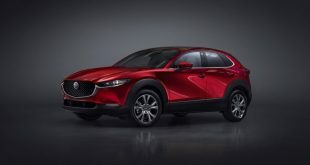 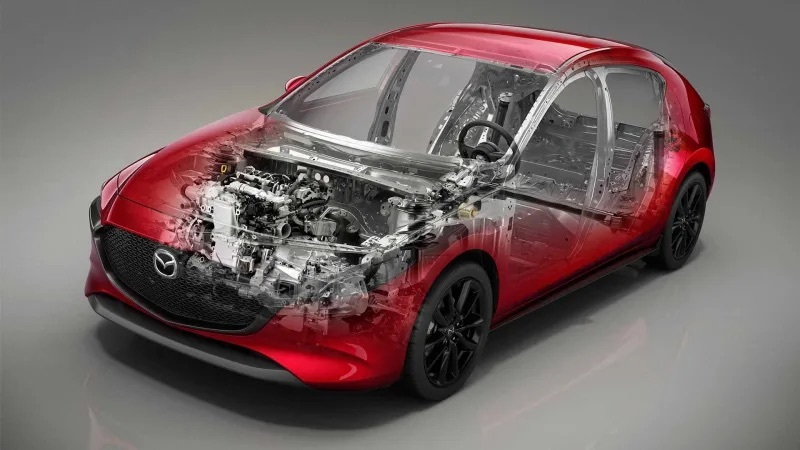 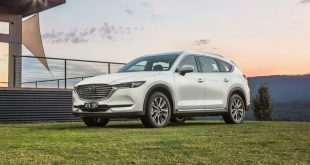 However, the company has now confirmed the only rotary engine they intent to put into production is in the form of a range extender for Mazda’s upcoming electric vehicles. 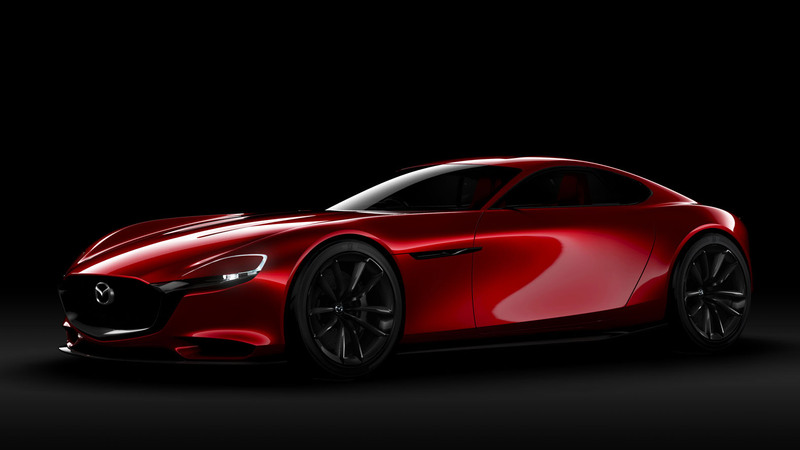 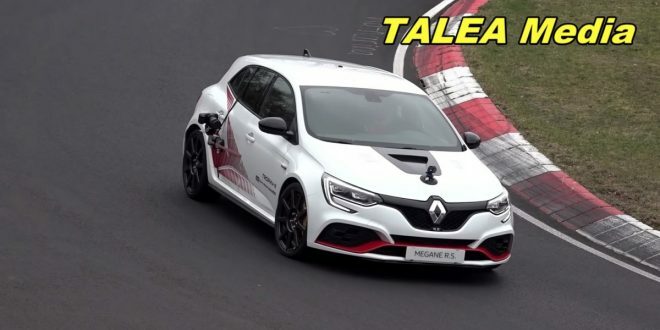 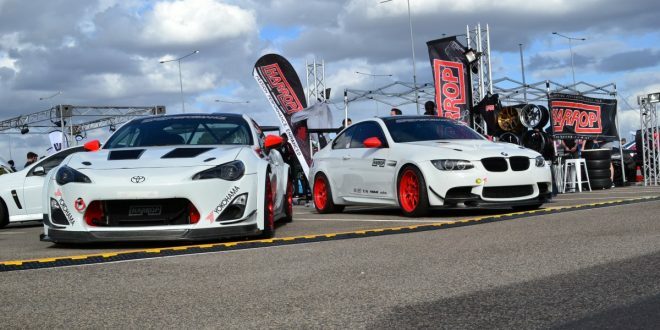 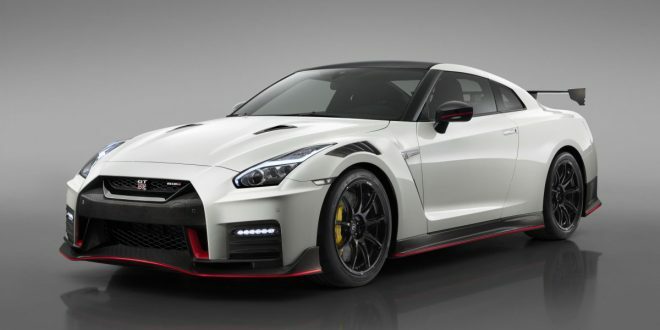 Marumoto also announced the company has no plans to join the electric sports car race, stating that battery vehicles are more suited to commuter cars. 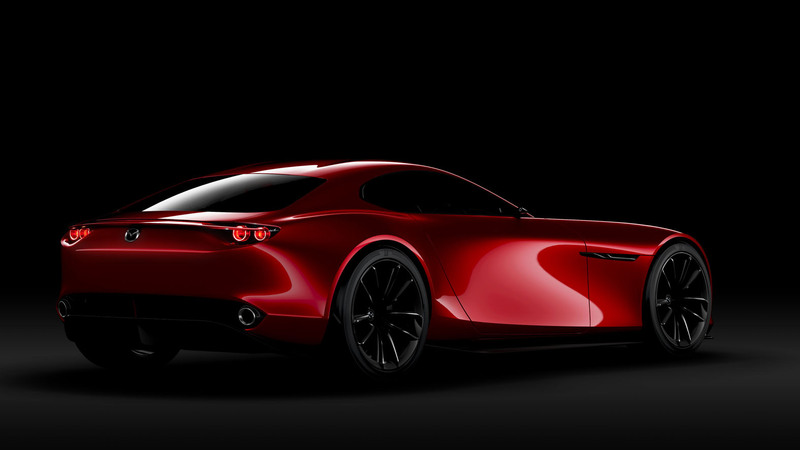 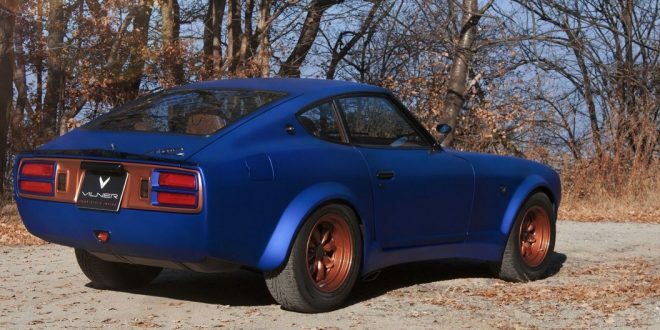 “I don’t want to make such car, I prefer the smell of gasoline,” he said.